Has it been too long since your last piece of injera flatbread? Craving a hearty portion of beef-and-carrot bobotie? Or simply in need of some shawarma? 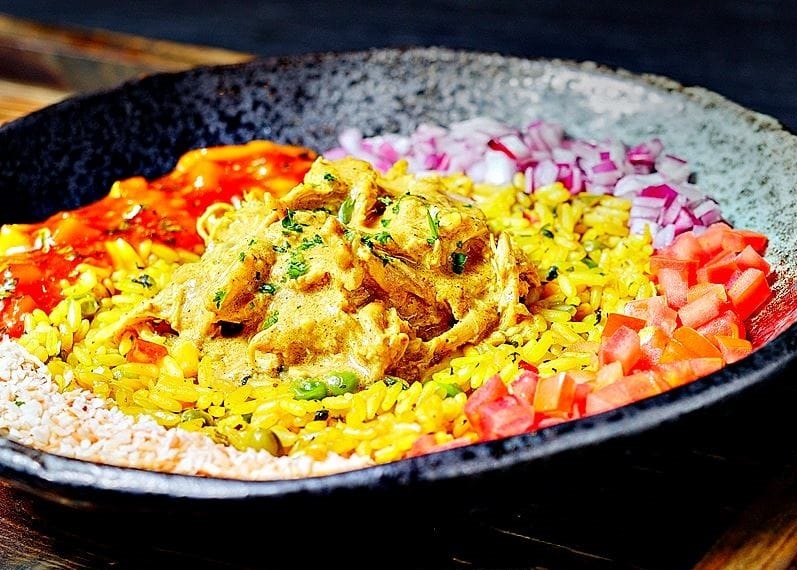 Hoodline crunched the numbers to find the top African restaurants around Houston, using both Yelp data and our own secret sauce to produce a ranked list of the best spots. Topping the list is the original location of Houston favorite Peli Peli, at 5085 Westheimer Road, Suite B2515 in Uptown. Chef Paul Friedman's upscale South African restaurant is the most popular African spot in Houston, boasting 4.5 stars out of 1,178 reviews on Yelp. Need some guidance for what to order? 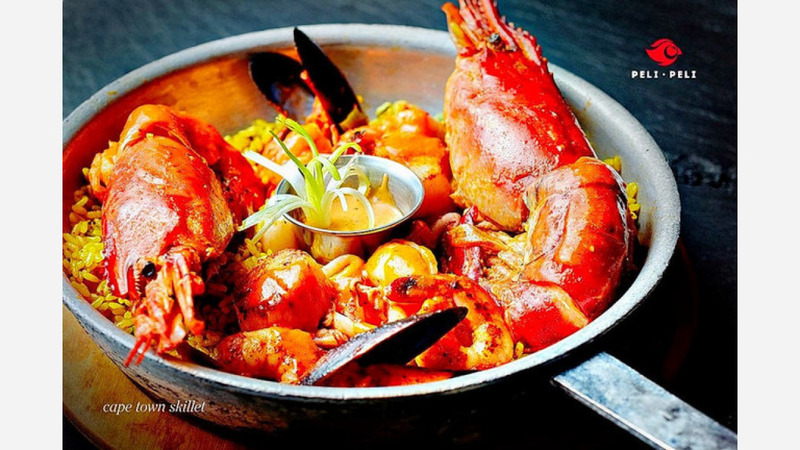 Yelpers singled out the Cape Town Skillet with tiger prawns, scallops and mussels over rice; the bobotie appetizer with curried ground beef and carrots in a flaky pastry crust; and for dessert, the sticky toffee pudding with vanilla bean ice cream. Peli Peli also offers a special brunch menu on the weekends until 4 p.m.
Next up is Sharpstown's Lucy Ethiopian Restaurant & Lounge, situated at 6800 Southwest Freeway. With 4.5 stars out of 271 reviews on Yelp, it has proven to be a local favorite. Diners love Lucy's plentiful vegetarian options, like the lentil-filled, deep-fried sambusa pastries. If you're a carnivore, the kitfo (minced beef marinated in spices and butter and served with cottage cheese) keeps Yelpers coming back for more. 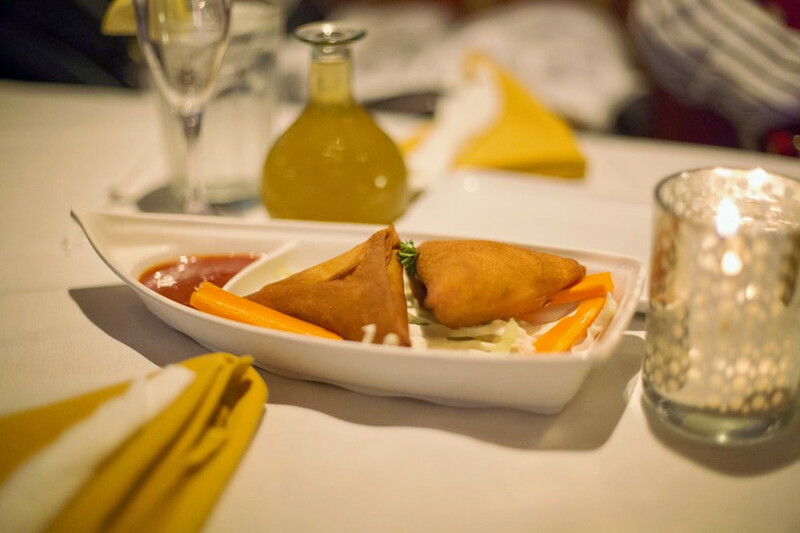 Mid West's Blue Nile, located at 9400 Richmond Ave., is another top choice for Ethiopian cuisine, with Yelpers giving the longtime local fixture from chef Tina Ameblue four stars out of 283 reviews. 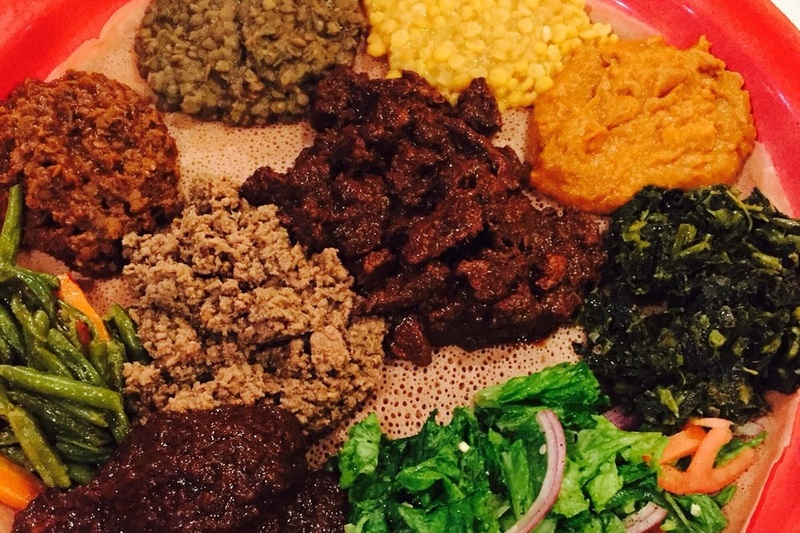 Yelpers also praise the injera (a teff-based sourdough flatbread that doubles as both plate and utensil in Ethiopian cuisine) and the plentiful vegetarian choices. Those interested in a drink should be sure to sample the honey wine--and consider ending the meal with a coffee ceremony, featuring Ethiopian beans roasted and prepared in front of diners. Chef On The Run, a halal Egyptian food truck based in Braeswood Place, is another much-loved go-to, with 4.5 stars out of 82 Yelp reviews. 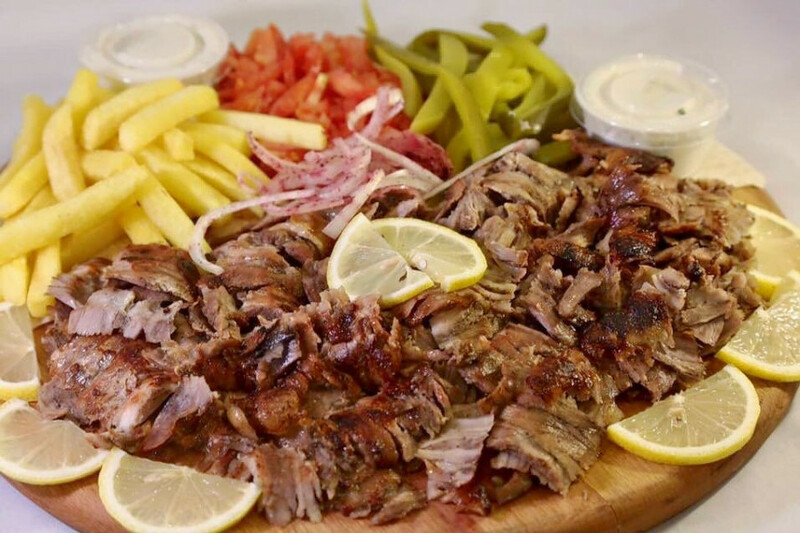 Diners praise the great prices for its signature shawarma wraps, shawarma plates and shawarma fries, but be warned: there is often a line. The truck can usually be found at the Texaco gas station at 9598 Main St., but you can check its Facebook page for location updates.